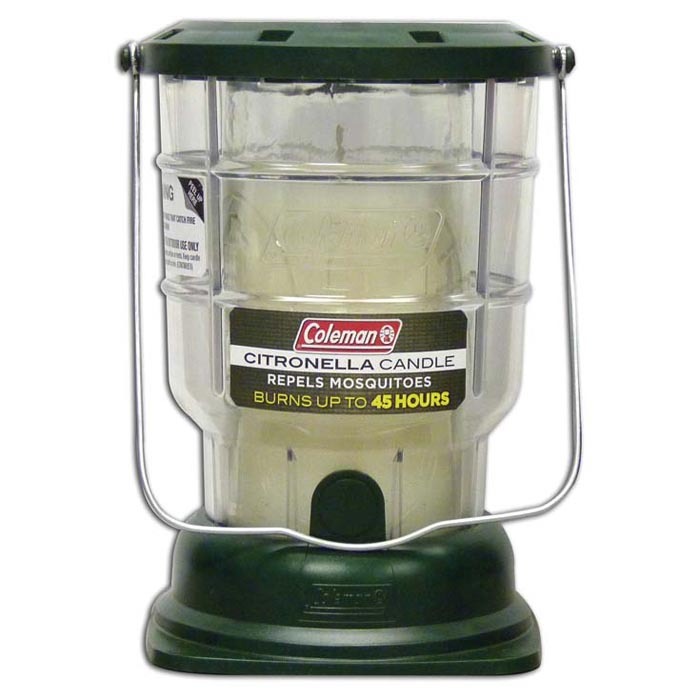 The Coleman Citronella Lantern provides ambiance and keeps nights peaceful. Unique Coleman design, excellent for backyards, campsites, picnic areas and patios. Repels and burns for up to 40 hrs.